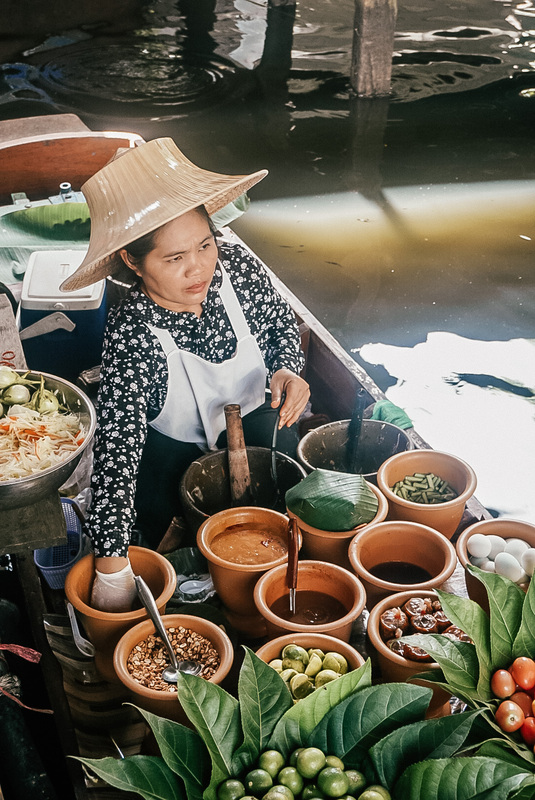 You’ve only got 48 hours in Bangkok – what to see, do, and, most importantly, eat? 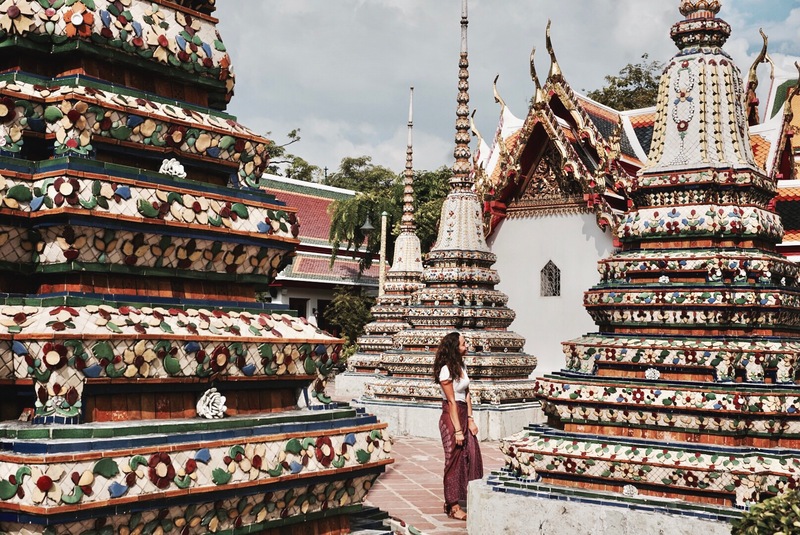 I’ve heard from a lot of other travelers that they don’t like Bangkok, I, however, love the hectic nature of the city. I think that it has a lot to offer in terms of culture and cuisine! Keep reading to find out everything you need to know about a quick trip to this amazing city! – Bangkok is a large city with LOTS of traffic. This means that taking the BTS or water taxis are a great way to get around! – When you enter any of the temples you MUST have your shoulders and knees covered! 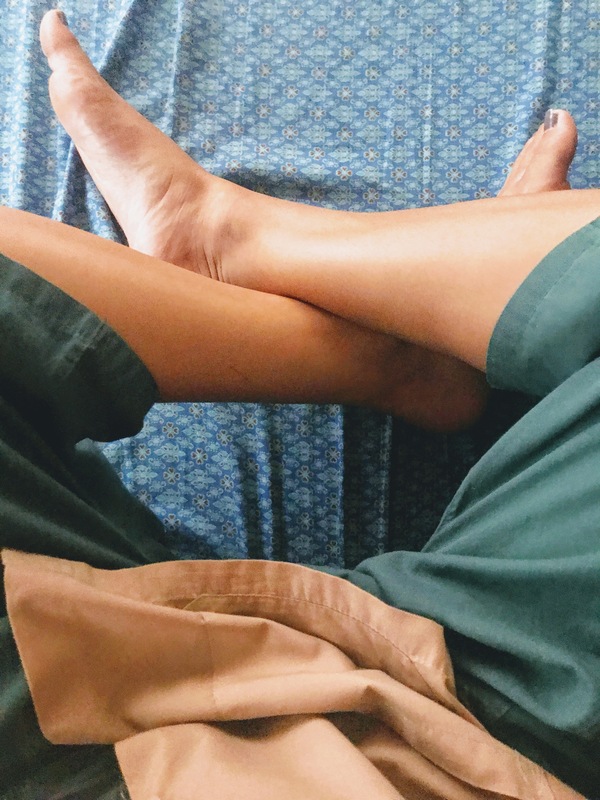 I personally love to throw a sarong in my bag so that I have a skirt or shawl on hand at all times! I LOVE this one in orange! 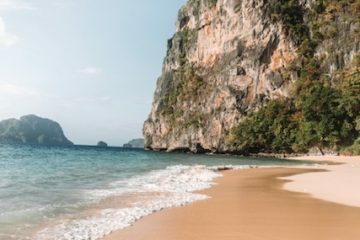 This is one of my favorite massage parlors in Bangkok, however there will be plenty to choose from if this one doesn’t appeal to you. Located on Samsen 4 Alley, the massage parlor offers amazing massages at a very affordable rate of $6/hour. Warning** these massages are traditional Thai massages so they are quite rough. Don’t be afraid to let the masseuse know if it is too rough or painful! The water ferry is a fun (and cheap) way to see a bunch of the famous temples. The Saphan Taksin BTS station connects with the ferry line, however there are other stops as well. When taking the water ferry don’t get conned into buying the Tourist Day Pass. Instead, ask for the local ferry, which takes you to the same places at a fraction of the price (look for the orange flag). Tickets can be purchased onboard. 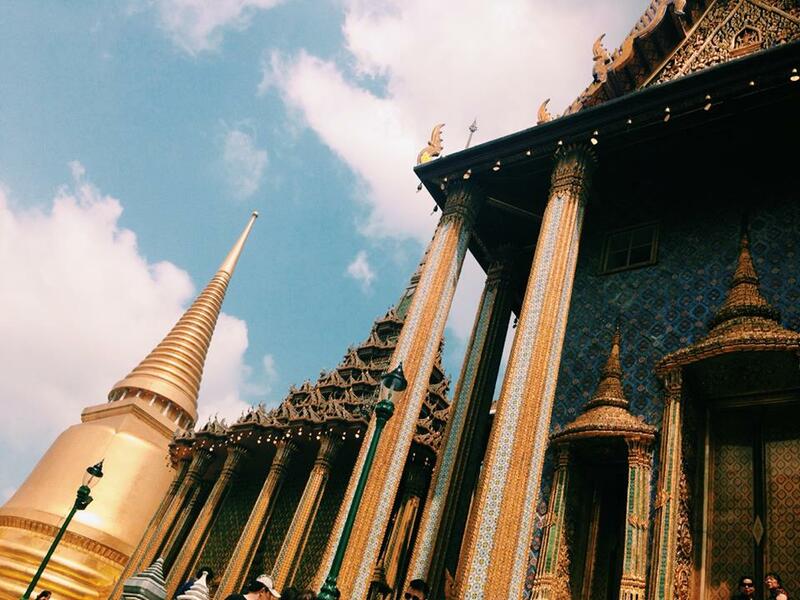 In my opinion the best temples to visit are Wat Pho, Wat Arun, and the Grand Palace/Wat Phra Kaew. There is a ferry that goes directly across the water from Wat Pho to Wat Arun for only 3 THB. Although both quite pricey, if you’re looking for a nice cocktail with a view then I recommend either the Mandarin Oriental (for sunset) or the Sirocco Sky Bar. If the intention is to party then you can make your way over to Khao San Rd for a wild night! Located about 1.5-2 hours from Bangkok, Ayutthaya is a beautiful UNESCO heritage site that is well worth a visit! Once you arrive you can hire a tuk-tuk driver for the day to bring you around to the site (~$25). A cheaper option is to rent a bike, but be prepared for a lot of driving in the heat. 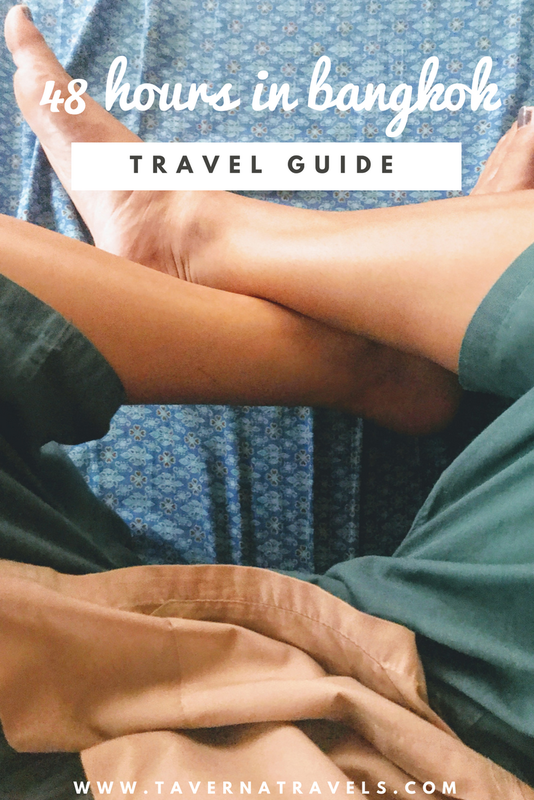 For a more detailed guide on A Day Trip to Ayutthaya here! 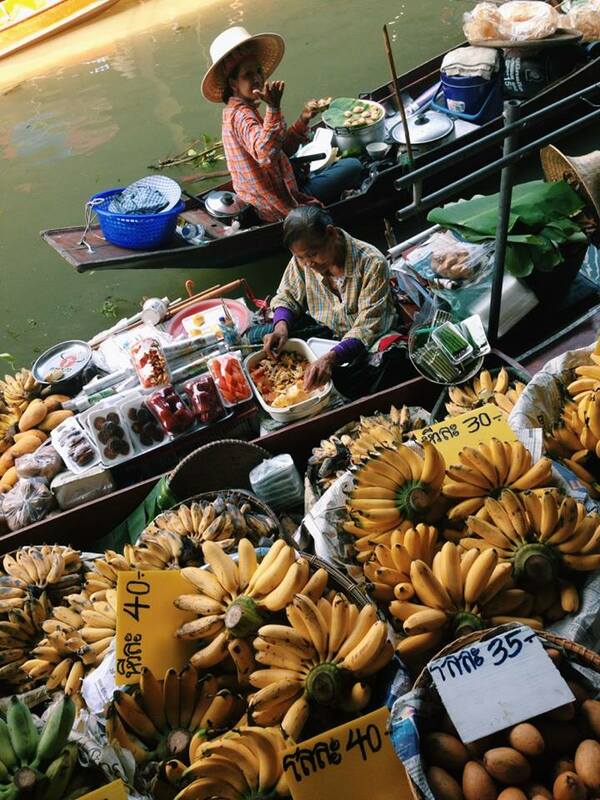 This is one of the less touristy floating markets. It is easily accessible by both metro and car. An Uber or grab from most parts of the city should set you back only a few dollars. Make sure to do the 1 hour boat tour! Please note, this marke is only open on the weekends! Bangkok has one of the best Chinatown’s in the world. This is a fun place to come at night to get your fill of street hawkers. 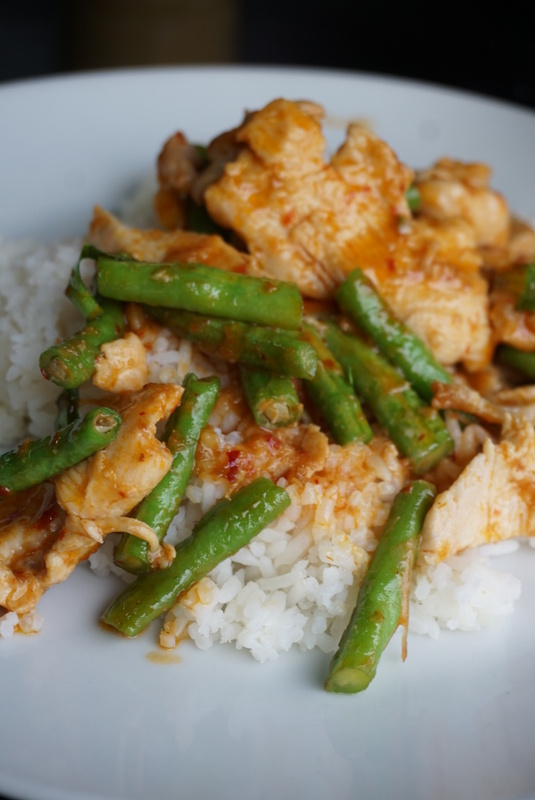 Simply wander up and down the road so sample your taste of Chinese goodness! 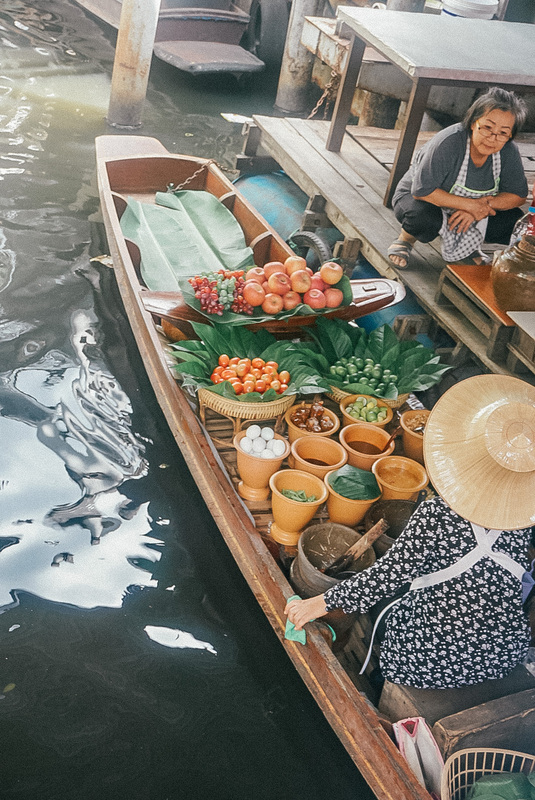 This weekend market is actually the largest market in all of Thailand! This is a great place to spend the day if you’re looking to buy some gifts or local goods. There is an amazing artwork section that should not be missed! Chatuchak is located just 5 minutes walking from the Mo Chit BTS stop. 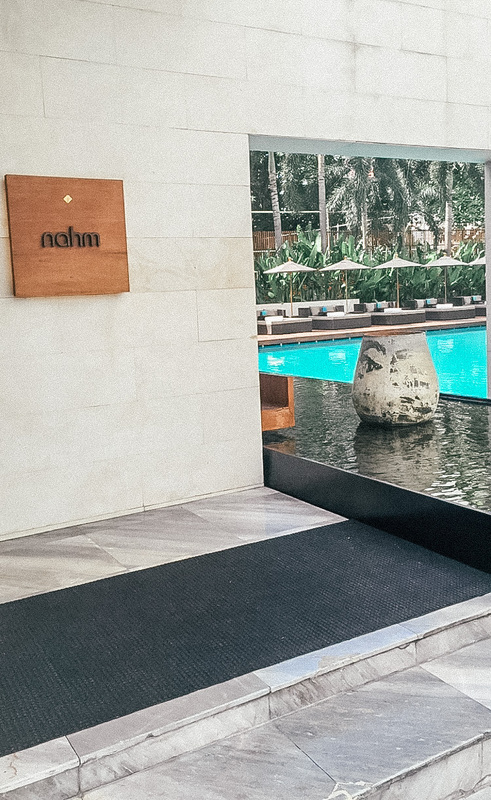 This is one of the only areas in Bangkok where you’ll find a little greenery. They have some fun free outdoor gym equipment if you fancy a workout yourself, however you can also enjoy people watching as the local’s practice tai chi. This market is extremely touristy and not quite worth the hassle in my opinion. 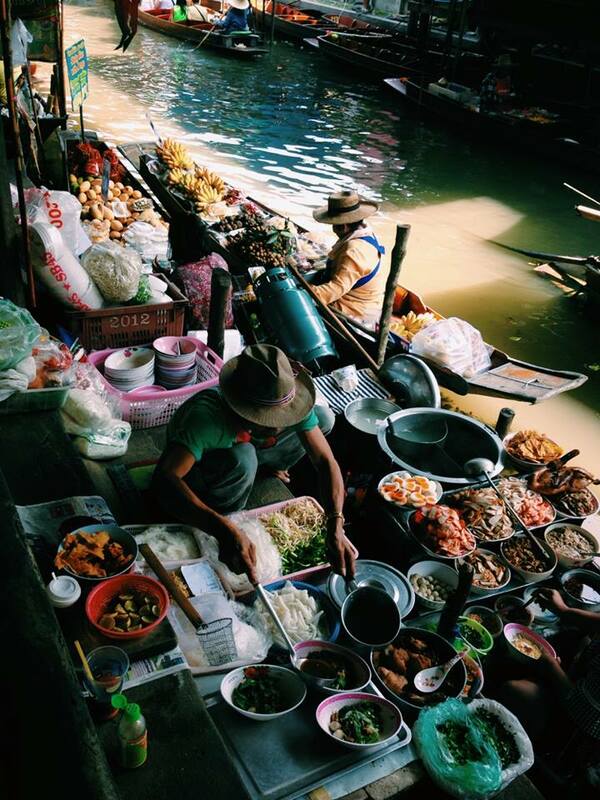 Since the market is located approximately 1.5-2 hours outside of Bangkok, I recommend booking with a group tour. If you do it this way then it is cheap and you do have the opportunity to take some nice photos. I recently booked a private driver, however he refused to drop me off at the main market. Instead I was dropped off nearby, where boat drivers were attempting to charge $50+ for a boat trip to the market. 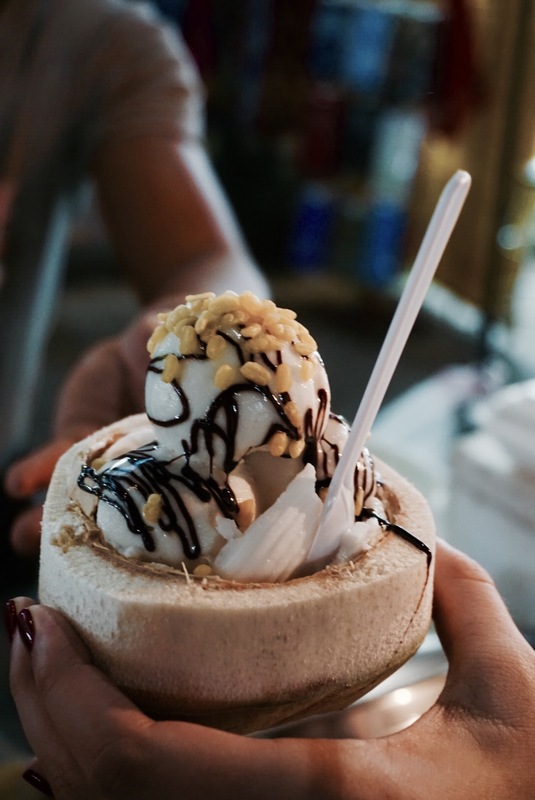 Eat the street food, just do it! 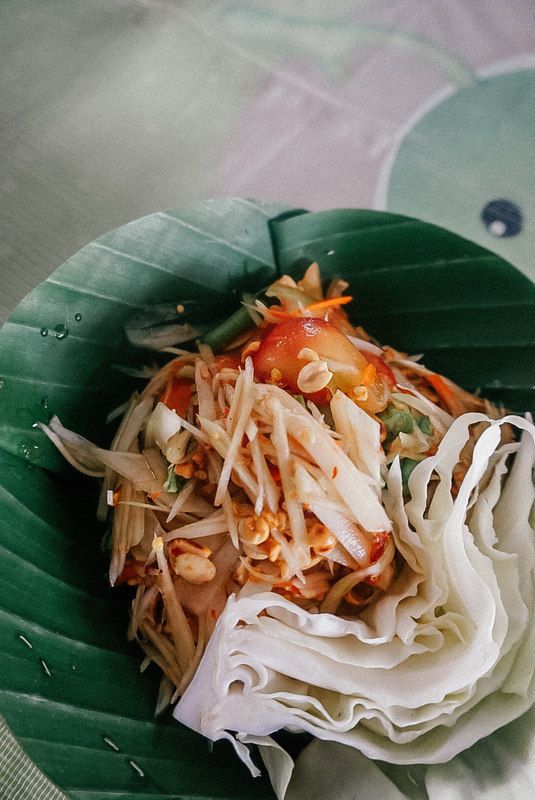 Side of the road stands serve up some of the best (and cheapest) food options. 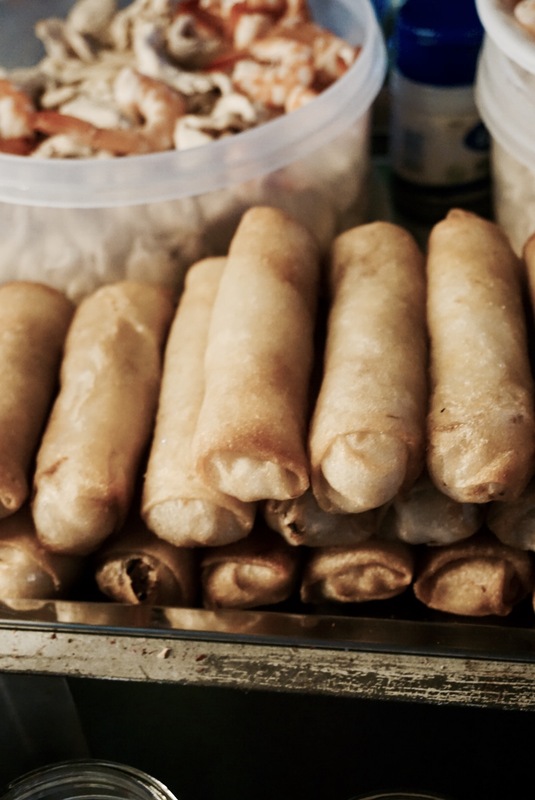 You will find a ton of stalls in the area surrounding Khao San Rd, as well as in Chinatown. 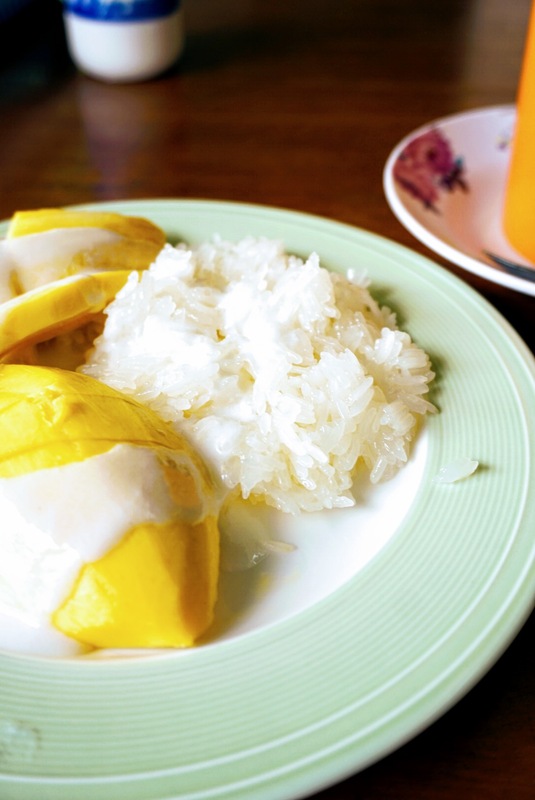 Some must-try street food desserts include mango with sticky rice and coconut ice cream! Located on the corner of Samsen 4 Alley and Samsen 2 Alley. 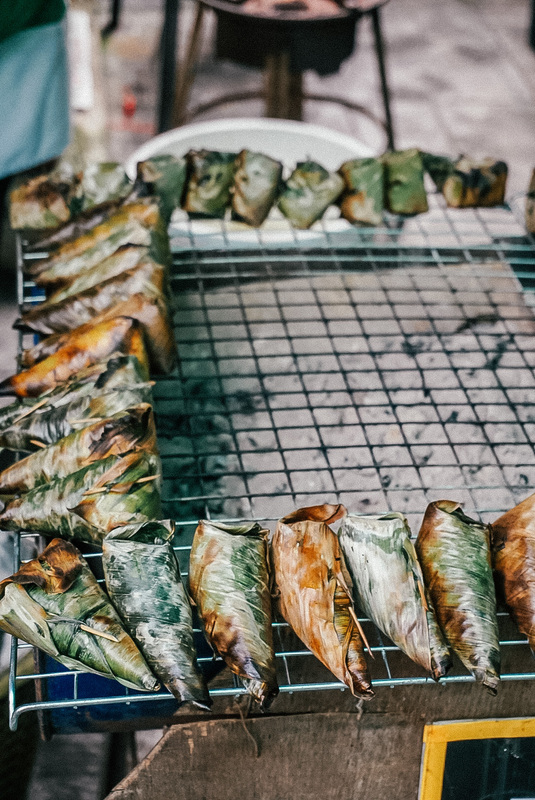 This restaurant might not look like much but it serves some of the best dishes that I tried while in Thailand. 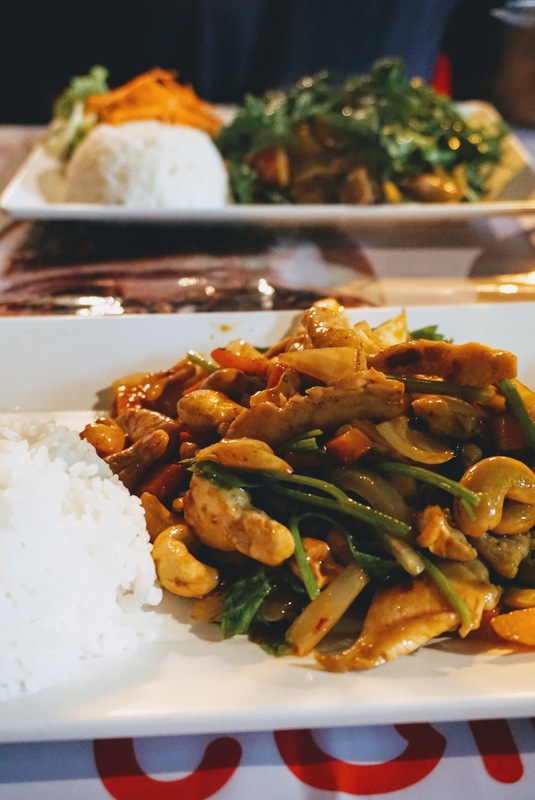 Slightly removed by the touristy hustle and bustle of Khao San Road, this restaurant serves some amazing dishes at dirt cheap prices. 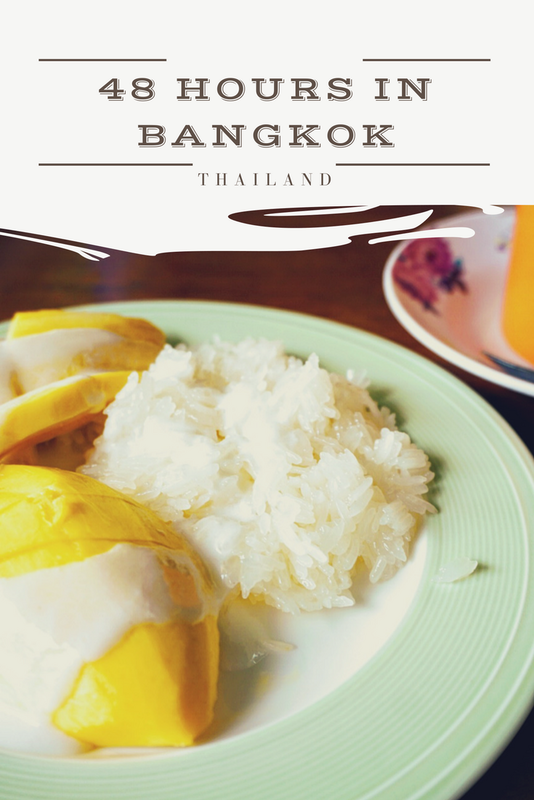 Don’t miss their mango and sticky rice! Another local eatery with cheap prices and great food! Expect very basic – plastic chairs, etc. This restaurant was rated as one of the best in Asia a few years ago. It is definitely on the pricier end, but after a few days of $1 pad Thai on the street it is nice to switch things up. If you’re interested in dining here definitely make a reservation ahead of time! I called 3 weeks in advance and was only able to swing lunch reservations. The average entree is ~$23. This is one of my absolute favorite hostels! I have stayed here on two occasions and have never been disappointed. Great location, super cute common area, and silent rooms! I think that this is the only 12 bed hostel dorm that I’ve ever stayed in that is actually quiet! They also offer a laundry service that made my clothing smell SO good! Another adorable hostel option. 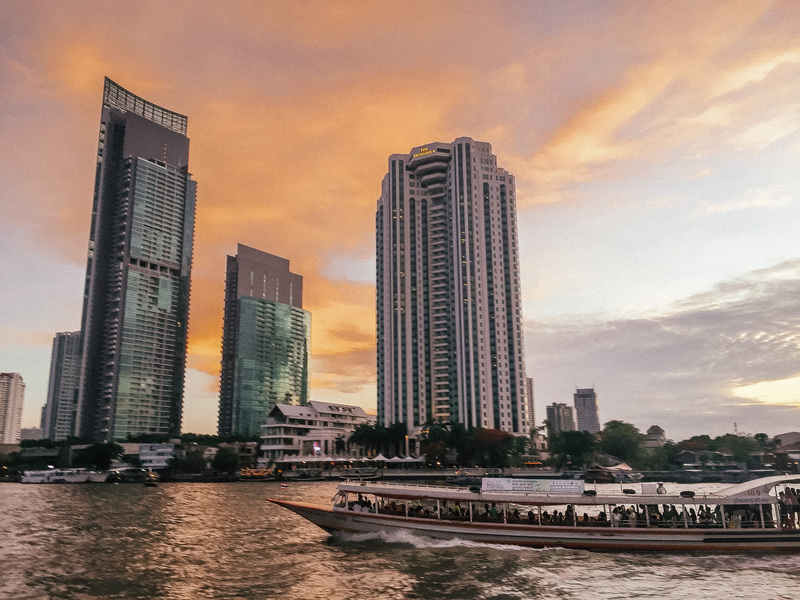 Located conveniently next to the Saphan Taksin BTS stop and the water ferry line, staying at this hostel makes it super easy to get around the city. There is a basic breakfast available 24/7.